door industry for over 25 years. 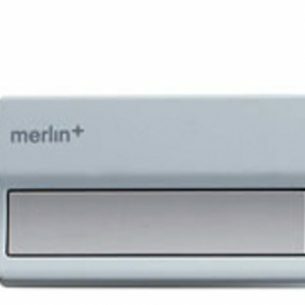 Ideal for large single or double residential roller door applicatrions. 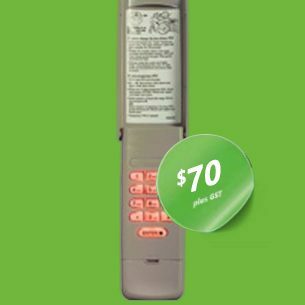 This premium quality automatic door opener is quiet, secure, and contains the latest energy saving design features. Single Channel Transmitter with car visor clip. 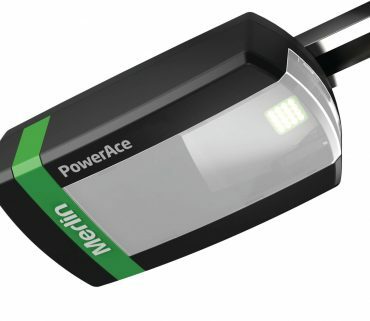 We stock Garage Door spare parts for various Makes and models new and old. 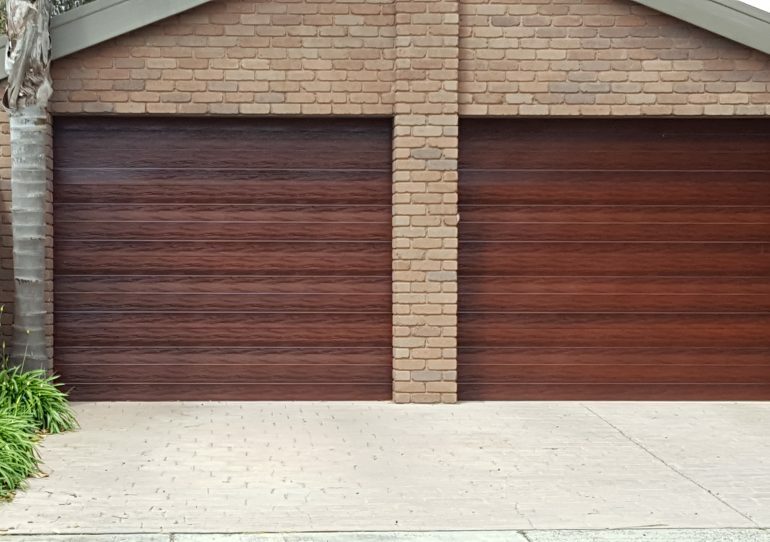 We also stock parts for Garage Doors Contact us for a free quote 0418 334 851! Fantastic Garage Doors has offered quality products and professional services in all areas of the garage door industry for over 25 years. We’re the first port of call for people who need garage doors installed and various accessories or parts delivered. We can also provide reliable 24 hour garage door repair and emergency maintenance. Whatever your needs, our specialists do their best to achieve an optimal outcome and leave you feeling satisfied. 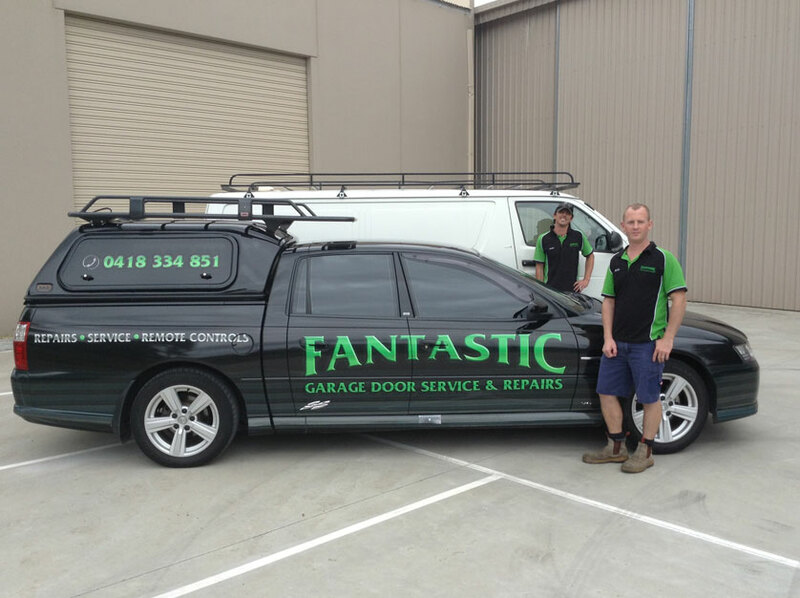 The team at Fantastic Garage Doors is fully capable of installing and automating garage doors of all types. 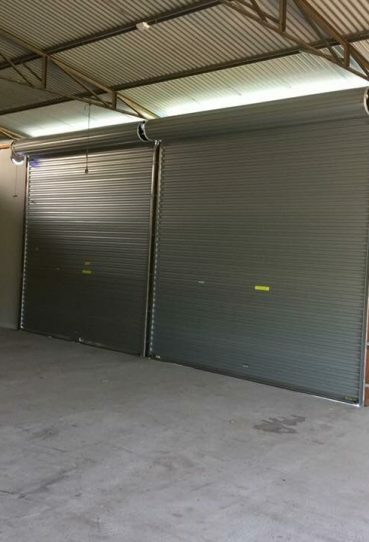 This includes roller doors, sectional doors, insulated sectional doors (panel lift doors), tilt doors, gates (swing and slider), and roller shutters. 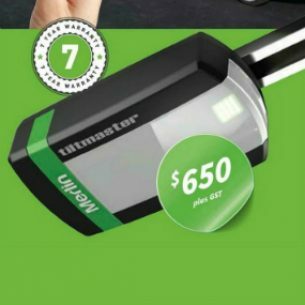 We only use the best systems on the market at the time to deliver superior garage door installation, complete with full seven year warranties for your satisfaction and peace of mind. Our roller door and garage door repair services are second to none. Our suppliers source and use the highest quality parts, backed by years of expertise and experience. Our repair services cost a fraction of what full replacements would require, saving you both money and time. Did you know that most manufacturers recommend garage doors get serviced every 12 months? 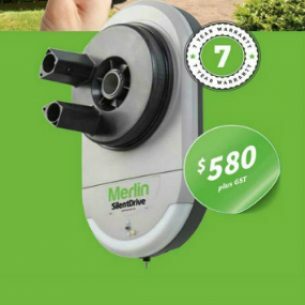 By doing this, you can prevent unexpected problems and breakdowns from occurring, prolonging the lifespan of your garage door and its remote control system. 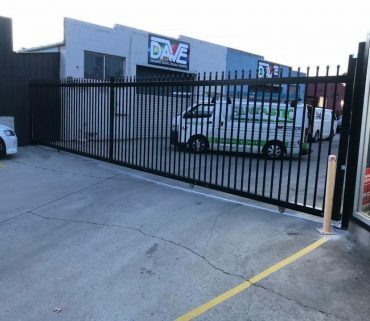 Fortunately, we can repair all makes and models of domestic and commercial garage doors, including automatic gates in Melbourne. In addition, we specialise in maintenance and repairs for property managers, both commercial and residential. Body Corporates with maintenance contracts are also available if requested. 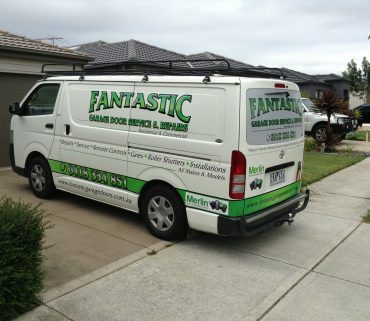 Whether you need commercial garage door repairs in Dandenong or residential garage door repairs in Cranbourne, we have you covered. Why Choose Us for Garage Door Repairs & Installation? We just wanted to say how much we appricated you coming to fix our garage door. That is twice now & you did say no charge, but we know there must be some cost to you, so please accept our cheque. Mavis & I are most greatfull.